Do you realize how much we benefit from the shipping industry? If we didn’t have ocean or air shipping, our world would be a lot less convenient. Are you trying to decide between the two? Don’t worry! 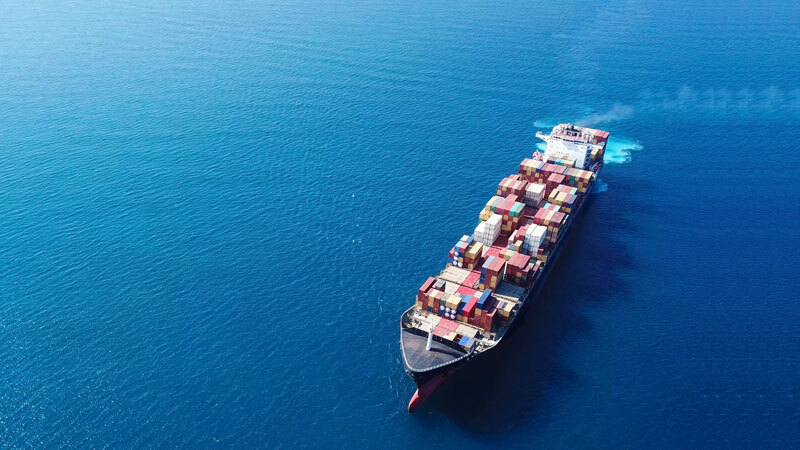 Let’s examine some factors to consider when choosing between air and ocean shipping. First, decide what your budget is for the items that you want to ship. As a business person, you want to make sure you are staying within your budget. Find out what will cost you less, ocean or air freight. Most of the time, ocean freight is cheaper than shipping by air, however, this is not always the case. For example, do your due diligence and determine how much carriers charge for international shipping. An airline will bill you for chargeable weight. This is calculated by combining the size and weight of the shipment. Sea carriers will charge the rate depending on what standard container you choose. For instance, 20′ and 40′ are their most common sizes. Weight can factor into this cost, but the price tends to be based more on the size. If you are shipping less than an entire container, your price will be determined by the cubic meter. When you have a large and heavy shipment to send, it is cheaper to ship by sea. If you have a smaller parcel or shipment, shipping by an air is more economical. Air freight is usually faster when it comes to shipping. Time is money, so you have to decide what is your best option. Sea shipments can take up to a month whereas an air shipment could take one or two days. For most business shipping, you typically want to ship via the air. How does air freight and ocean freight compare when determining the reliability of their service? Air freight shipping has a shorter history than ocean freight, but even still, it wins the reliability test. Flights may get delayed, but an airline works on their schedule. Ocean carriers, at times, are known for not sticking to their schedule. Sometimes ships can be off schedule for a few days. Airlines have daily flights between major cities in the world. Ocean lines have weekly schedules. Try not to miss the cutoff if you choose ocean freight. Convenience is not the bottom line. The world is becoming more socially aware of the environmental issues. This changes the way people will look at a company if they are not taking their part to reduce their footprint. We all have a responsibility to care for the planet. Ocean freight is more environmentally friendly. In air freight transport, CO2 emissions are a lot higher. We hope this article was helpful when considering ocean shipping and air freight. It is essential for your product or personal items to arrive in a safe and timely manner. If you are interested in discussing more, we would love to help! Contact us today and we can go over what you need to know.